On our 14-day Hawaiian Golf Tour, you will visit all five Islands: Oahu, Maui, The Big Island, Lana'i and Kauai. You'll be on island time as you discover ocean-side golf courses, cascading waterfalls, active volcanos, palm fringed beaches and unspoiled nature. 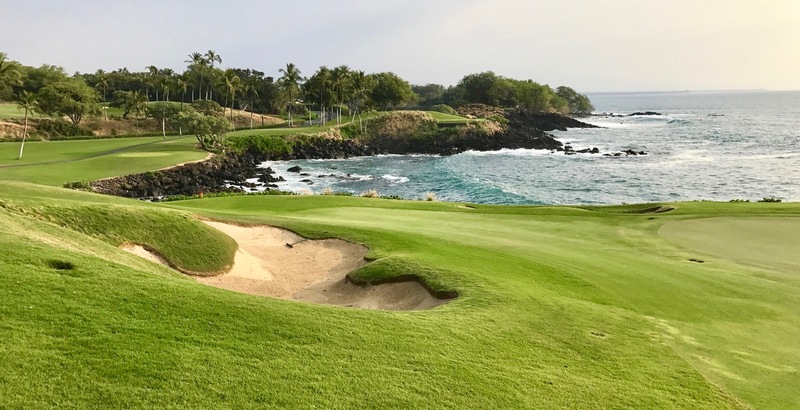 Play golf amongst the lava fields on the Big Island; tee off over the crashing waves on Maui; step in the footsteps of Champions at Kapalua; take on the cliffs at Lana'i; play amongst the swaying palms on Kauai. If your dream is to play the best golf courses in Hawaii, then this trip is for you. Fully guided small group tour. The Kapalua Plantation Course is famous for hosting "The Tournament of Champions", whose field is restricted to golfers who won a tournament on the PGA Tour in the previous year. It is a true Championship Course set in dramatic terrain - with steep slopes, deep ravines and jungle like vegetation - it is a challenging course for players of all standards. Travel to POIPU BAY GOLF COURSE for a round of golf. Poipu Bay was designed by renowned architect Robert Trent Jones Jr. who has used the natural elements to create a stunning course. Poipu Bay’s 210 oceanfront acres meander along rugged coastline featuring 85 bunkers, five water hazards and wildly varying trade winds, all of which combine to make the course both intriguing and spectacular The ocean-links style course includes over 30 acres of tropical plants and flowers, and pleasant distractions abound: panoramic vistas tempt you to stop and get utterly lost in the scenery. What a great course to play during your Hawaiian vacation! OR Option to play golf at the newly renovated Hokuala GC, designed by Jack Nicklaus. 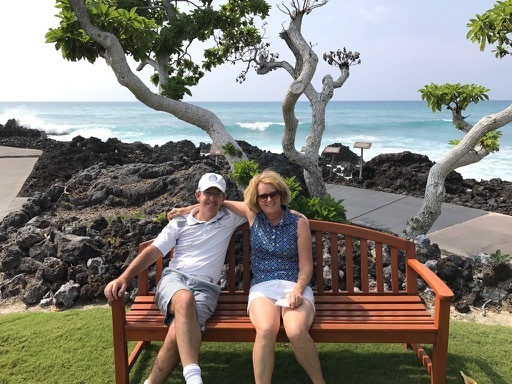 Peter and Heather have a wealth of experience in all facets of golf and golf touring. With first hand knowledge of Hawaii, they will ensure you get the most out of your time in Hawaii. Aloha! 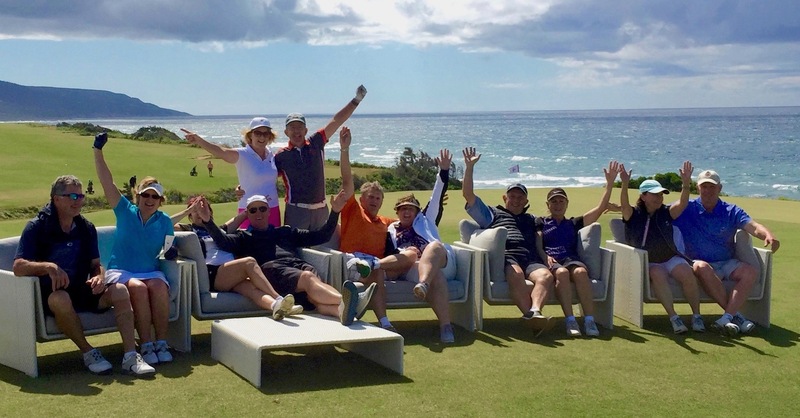 "Our tours are known for the fabulous golf courses we can access, high quality accommodation, and variety of experiences that a particular destination can provide. However, one of the most important factor in the success of the tours is the camraderie of the people who join us. Golf is the common theme, but we have fun together, and lasting friendships are made.